We are proud of how caring our students can be. This is the time of year that we think of other people who are less fortunate than ourselves. This year we will be running several reverse advent calendars at the Beech Academy. 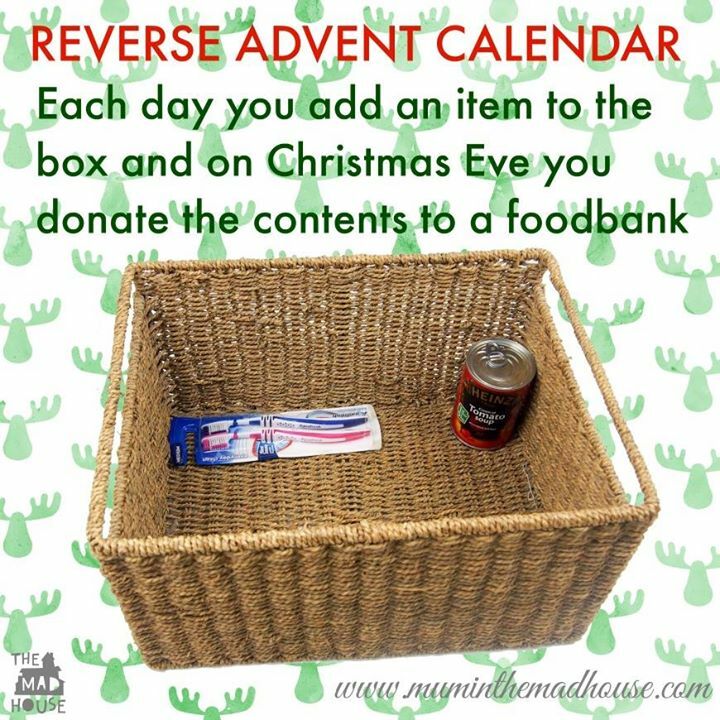 The idea of a reverse advent calendar is that you put something in it every day (instead of taking something out) and you donate it to charity at the end. We would like to run a box at the Westfield site and one at the main Beech site, both for a local food bank. We will also be having a separate collection for a pet rescue centre. If you have any suggestions for a deserving cause please get in touch with the school before the end of the term.